Keith Barnett has over 30 years of experience in the energy industry with leading companies like Chevron, Columbia Gas Transmission, American Electric Power, and Merrill Lynch Commodities. Keith held engineering, managerial and executive positions with those companies in the areas of production, drilling, offshore platform design, natural gas marketing, fuel procurement, trading and structuring analytics, corporate strategy and fundamental analysis of energy markets. He had significant participation in two National Petroleum Council studies; including leading the power demand team in the 2003 natural gas study and serving on the steering and report writing committees. Keith was also the Natural Gas Task Force lead for the Edison Electric Institute for several years. He has testified before the Federal Energy Regulatory Commission and the Senate Committee on Energy on natural gas and power matters. He has spoken on natural gas, power, and global energy markets for the past two decades. 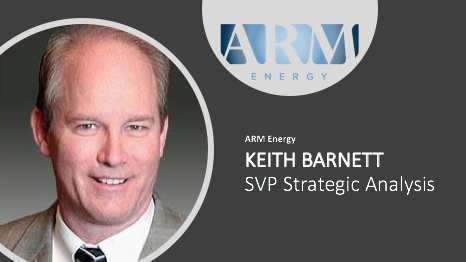 Prior to joining ARM Energy, Keith served as Director of Strategic Analysis for Merrill Lynch Commodities where he led the effort to create an integrated global point of view for energy commodities that could serve short term trading and longer term investment horizons. His responsibilities at ARM Energy encompass physical and trading fundamental analysis of crude, natural gas, NGL’s and global drivers to international energy flows (crude, products, LNG, coal, and petchems). 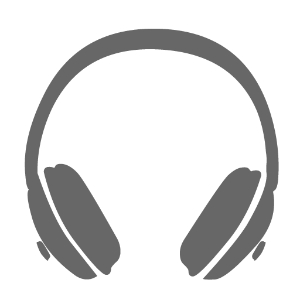 Keith frequently presents to the board of directors or sponsoring Private Equity groups for ARM’s producer clients. Keith has an engineering degree from Texas A&M University.